I hope you’ve all had a good week. I can’t believe how fast this one’s flown. And it’s already time for the Lovin’ Life link-up again. 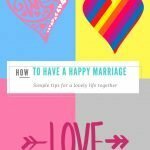 I’m wondering what you’ve all been up to, and would really love to hear about the things you’ve done or loved this week, or if you’d like to link up something you’ve written, then please join in “Lovin’ Life” party – you’ll find instructions at the end of this post. First up for me (in this kind of Thank You to the Universe post) and a highlight of the social year was the Melbourne Cup. For those of you not in Australia, this is known as the race that stops the nation. Everything stops (well not quite, but nearly!). I can remember being a little miffed when we first arrived in Australia and I was having a new tyre put on my car. Just before the race started all the employees and mechanics downed tools and came into the waiting room to watch TV. I thought WTF is going on! Until someone explained 🙂 and we all got into the spirit of things with coke and coffee from the dispensing machine! These days though I won’t be found in a quick-tyre waiting room or any other waiting room for that matter on Melbourne Cup Day. Yesterday I had the privilege of attending a Golf Club function with my beautiful friend Christine, below. A little too much champagne might have been consumed and my fascinator might have slipped to more hapless than halo, but what a great afternoon it was. Oh, and I won in the sweepstake! Well not me, but the very capable thoroughbred Almandin! Which got me thinking …I’d like a racehorse for Christmas please! Sadly my winnings aren’t quite enough to buy one – LOL! But what a lovely win, and I’m wondering what Dave and I can do at the weekend to celebrate. Talking of Dave, another thing I’m lovin about life this week is being married 29 years. I’m so so lucky to have married such a gorgeous man, my best friend, lover, soul mate and all that – and he really is. And I’m grateful to all our friends. I could not believe that 151 people either ‘liked’ or commented on Facebook to say congratulations. To tell you the truth I didn’t know we had that many friends. Thank you Facebook for connecting us, and thank you so much to everyone who sent their best wishes. We were both very touched, and I have a tear pricking at the corner of my eye, and a frog in my throat as I’m writing. Spring has sprung in WA with some warmer weather at last. I went for my first beach walk of the season with my daughter the other day and the sea was turning a summer blue colour. 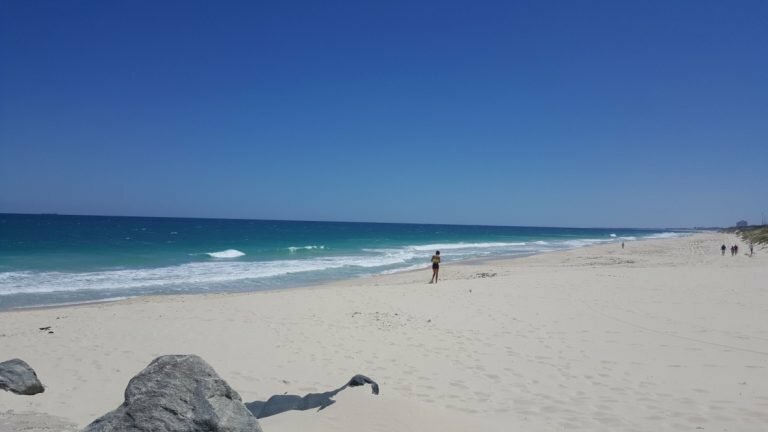 I felt blessed to be able to enjoy the beauty of the beach and my daughter’s company this week, as well as enjoying a leisurely breakfast with my son and his fiancee too. So a big Lovin’ Life tick for family get togethers. And now to something completely different – from 31 October to 11 December 2016, the City of Perth is hosting the largest public art event in the world: CowParade Perth 2016. It’s a free event that features 40 cows across various city locations. The cows arrived as blank canvases and have been crafted, sculpted, painted and reconstructed by some of Western Australia’s most talented artists and fashion designers. 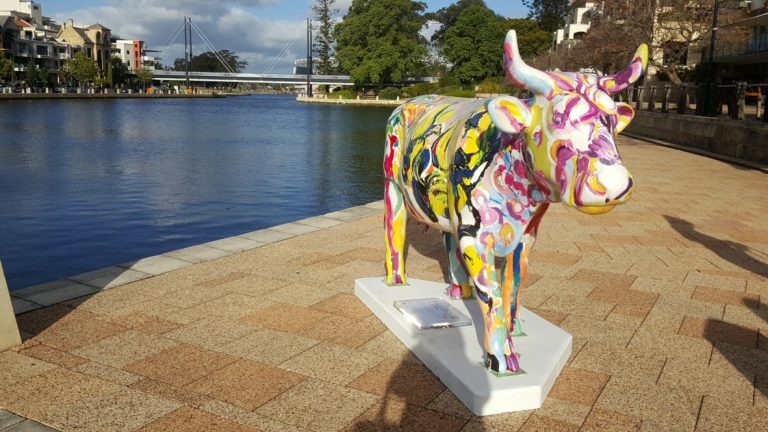 I can’t wait to go to find them all at the weekend – like a treasure trail – We’ll be Moo-in around Perth being udderly entertained (sorry!) We found the first one (by artist Ian de Souza) unveiled early at Claisebrook Cove the other night when we had a sundowner with friends. 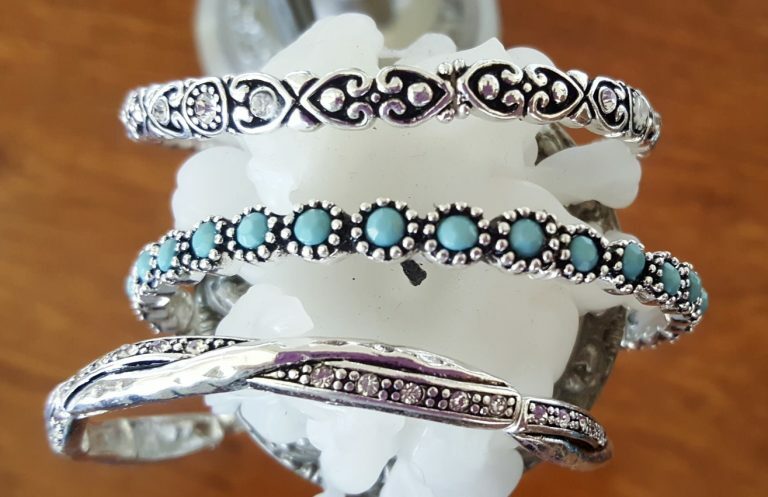 I’ve been gifted some gorgeous vintage bangles from MelzBeads (see below). 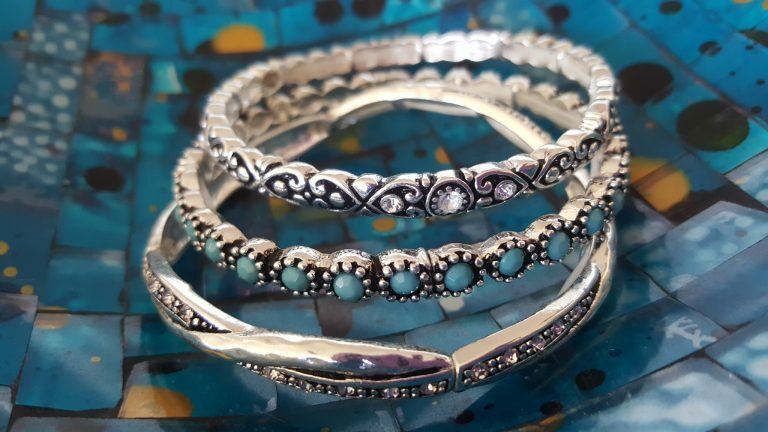 They go with just about everything and I’m really into silver at the moment because I think it jollies up an outfit, and I love a little bling, don’t you? Anyway, they’re really pretty and have been remarked upon muchly. MelzBeads has all sorts of other unique jewellery items on the website. The good (Lovin’ Life) news is that there’s a 10% store-wide discount for Lifestyle Fifty readers on all products for a period of 2 weeks starting from TODAY. Just use the coupon code: LIFESTYLE50 at the Checkout. Go Girls Go 🙂 (I don’t stand to earn any commission). We can’t always do big things for other people, but we can do small things with great love. This week I made freezer meals for the family of a friend who is terminally ill. So much love went into their making, while all the time I knew that I (nor anyone else) could do the one big thing that everyone would really wish for. And Finally. This week I’m lovin’ life because we met up with old friends from The Kimberley quite by chance at the weekend. Dave and I went on an Adventure Wild glamping trip from Broome to Kununnura a few years ago, and met Rory and Carl (below). It was so lovely to catch up with them and hear about the new tours. 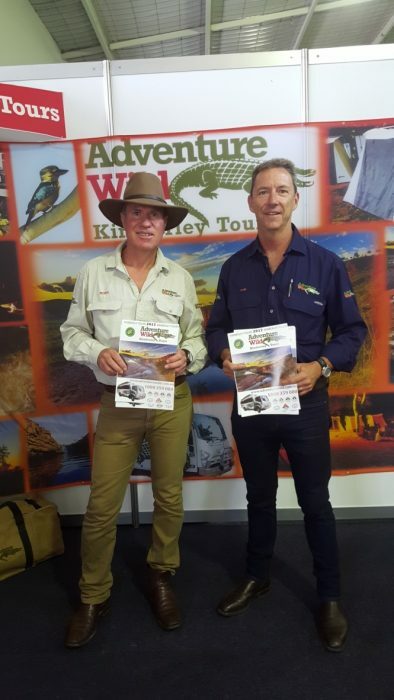 They were promoting the Kimberley adventure at the Starts at 50 Expo in Perth, which we attended on Saturday. 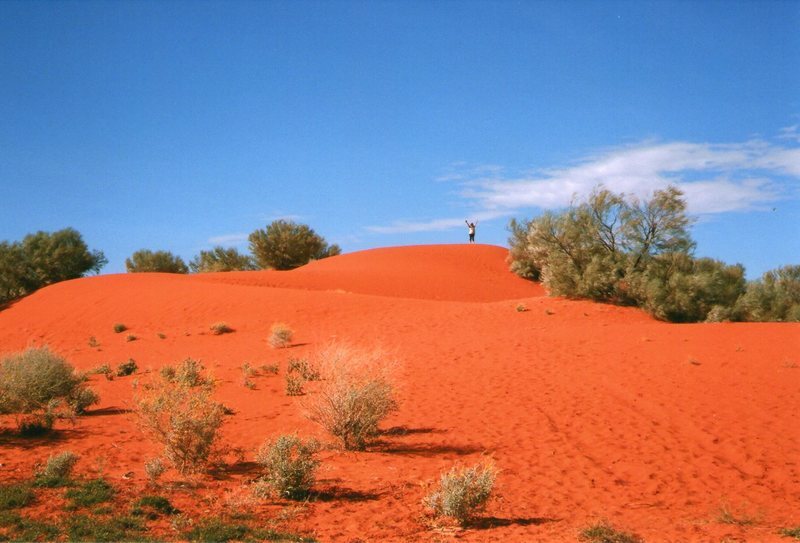 If you’d like to read more about the 12 day tour we did with Adventure Wild, I wrote about it on my other blog ZigaZag, here: Outback Australia. An Adventure in the Kimberley. 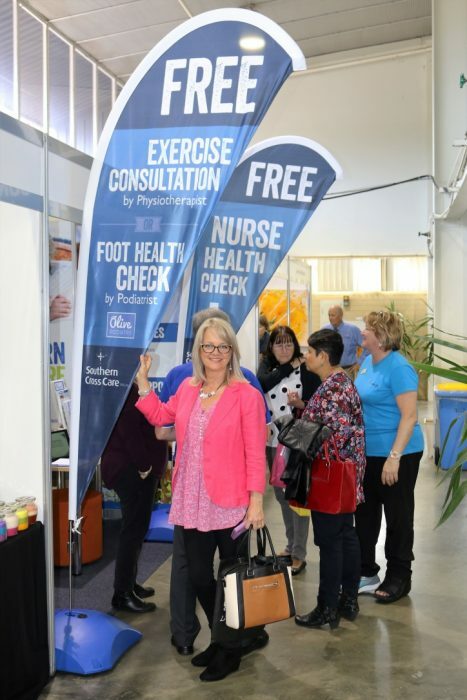 There were a variety of stalls and information centres at The Starts at 50 Expo. It’s a great event if you’re reaching retirement age or already retired. Lots of help, advice and money saving ideas too. Look out for similar events in your own hometown. 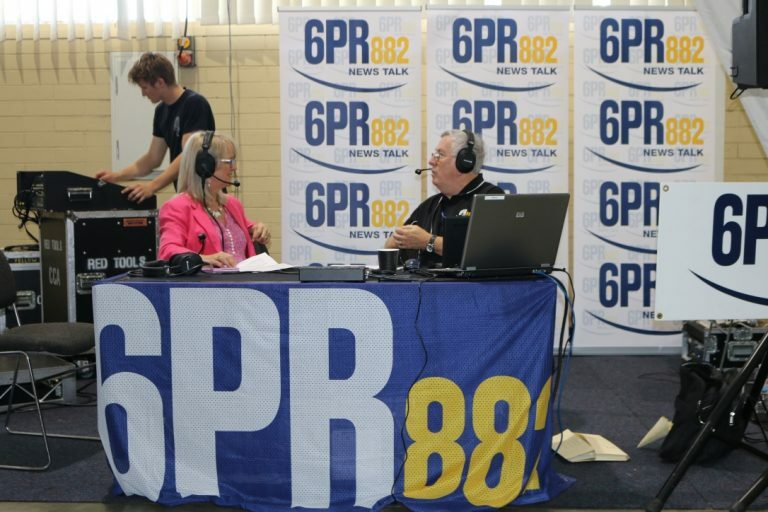 Most exciting of course was being on the radio and broadcasting live from the expo at Claremont Showgrounds. A little terrifying but fun none the less. Velvet voiced Harvey Deegan and I talked up a storm about cruises and cruising. 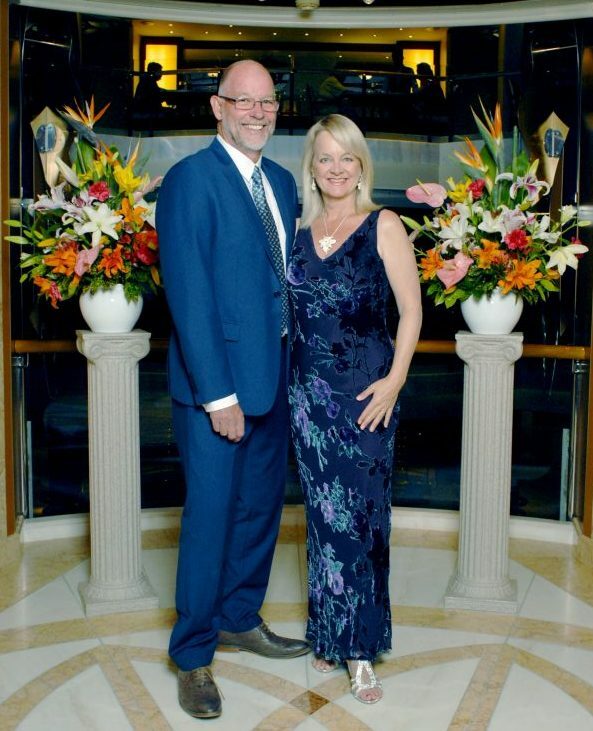 If you’d like to read more about my experiences cruising with Princess Cruises you can Here. And that, as they say is a wrap for this week. 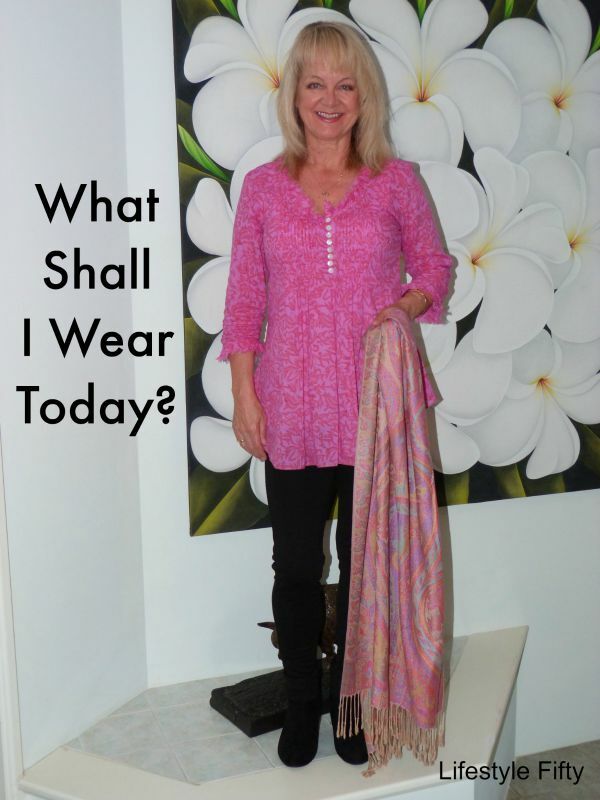 I hope you’ve been Lovin’ Life this week Lifestylers – please share with us in the comments or in the Linky what it is you’ve been loving. Previous Post: « Downsizing. 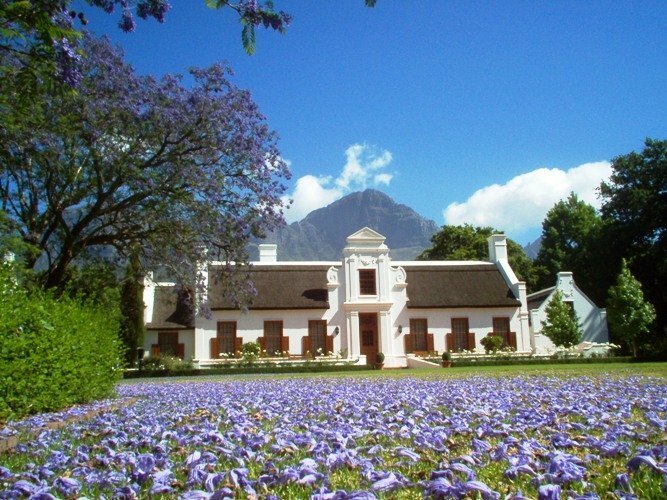 To downsize or not, that is the question. Hi Jan, thank you 🙂 and Lol 😉 Yes, it was a busy week – in person – but I was procrastinating blog-wise, I think that’s what I meant really in the newsletter. I hope you are doing well? My big win for the week was finally getting my US driver’s license. 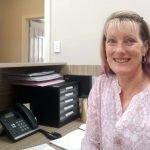 It’s been more than 10 years since I did the driving test in Sydney and I was so worried that I was going to fail! Well done Kat! That’s fabulous. It will be a huge relief being able to drive in USA and be independent. I would have been scared I’d fail after all these years too – we get so set in our driving ways. Looks like you have had a fabulous week Jo. Congrats to you and Dave on your anniversary, and also Jo for the radio gig. So your own TV show is next??? I’ll have to make sure we get up to Perth to see the cows. 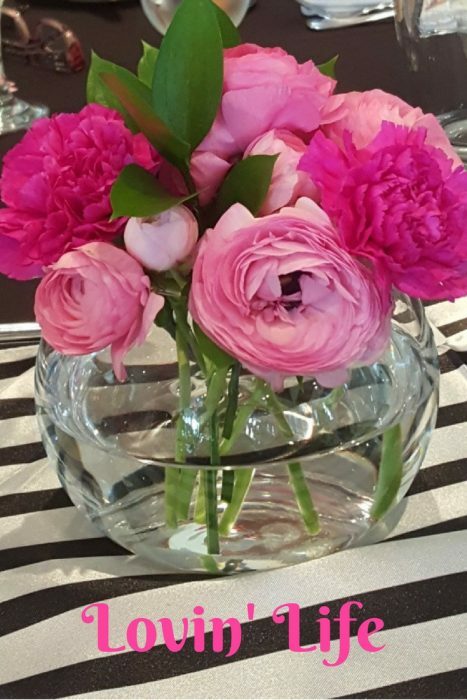 Have a fabulous weekend. 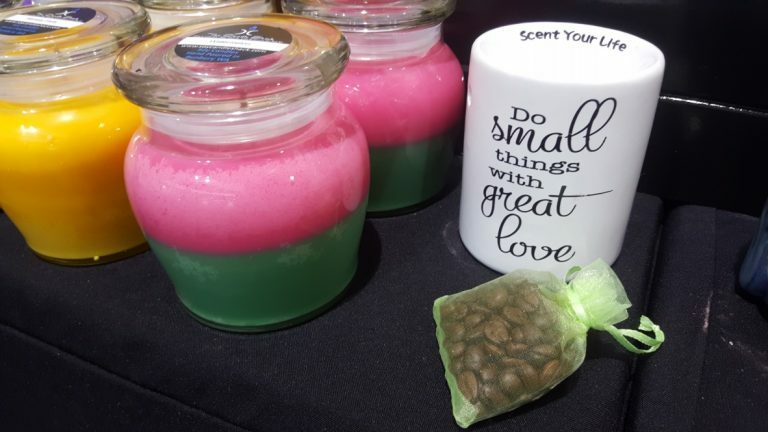 So much to love in this post Jo! Having met you and Dave IRL, I have to say you make a charming couple. 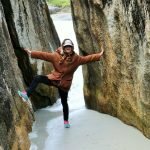 Some of my early blog posts make me cringe too. In fact I sometimes wonder if I would be better off deleting them! Aww, thanks Janet! I know, I wonder if deleting those old cringeworthy posts is an okay idea? There’s definitely a lot to love right there! Those damn fascinators have a life of their own on Melbourne Cup day. 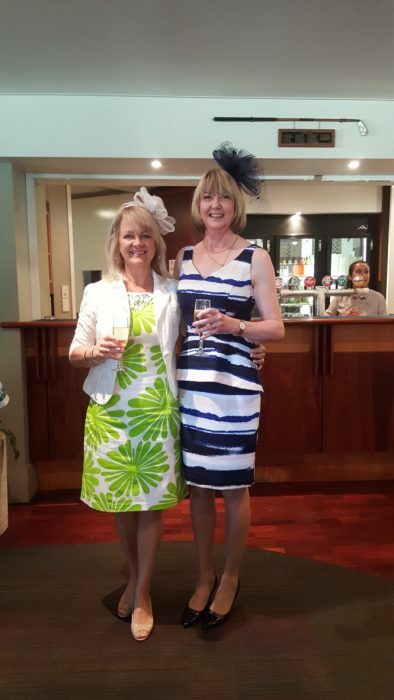 Mine blew off twice (although I think that was more about the number of drinks consumed by the person hugging me than it was the fascinator). Plus I kept thinking it was my sunglasses on my head so I’d go to put “them” down over my eyes as I’d walk from the grandstand to trackside which was not the best look. Haha, that’s funny about your fascinator, Leanne! It would make a good scene in a sitcom! Hope you had a good day though! Wow, so much on Jo! I love your cup dress and the blue long dress as well. 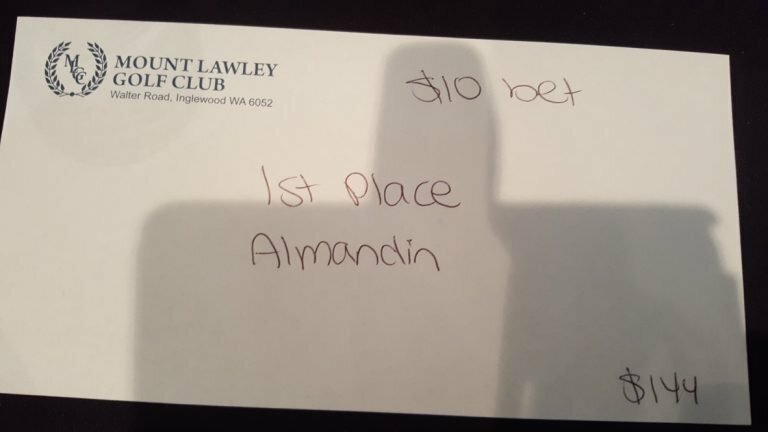 I’m not much into the Melbourne Cup but bought a $1 ticket in an office sweep and got third (winning $3!). I’m not sure it’ll go as far as your winnings! Happy anniversary and I hope you get to splurge with your cup winnings on the weekend! Hi Deborah, oh thank you! And I’m glad you had a win too – at least you went away quids in! Wow, what a busy week! I had a small win on the Melbourne Cup, the first time ever! We picked up the $10 sweep as well. $140. 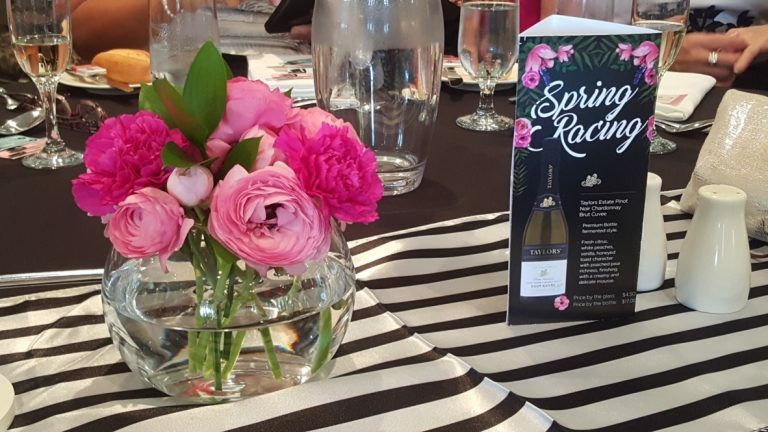 I almost didn’t venture out at all but I’d said yes to an event with PPR at the Northbridge brewery and hubby had taken the day off to join me. Such a great day even though I was feeling under the weather and not able to drink all the wine, eat all the food and we left a little early. 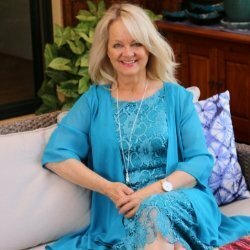 Hi Lyndall, and thank you! Yes, long marriages do sadly seem a rarity rather than the norm these days. Gosh, here’s to the big 30 🙂 Hope you love the bangles as much as I do – they go with everything! Jo you must be exhausted! I can’t believe you have done all this in a week. I like the sound of the Starts at 50 Expo. I hope it comes to the Gold Coast. Also I really love those bracelets. 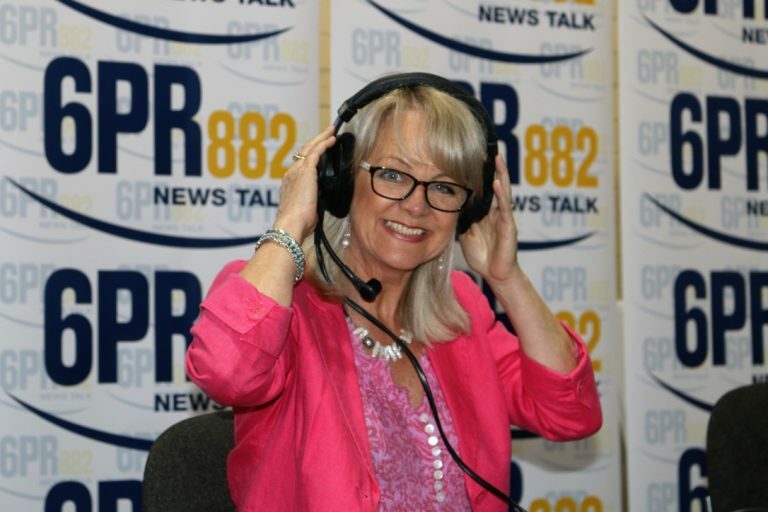 Good work on the radio show Jo – you are a natural! 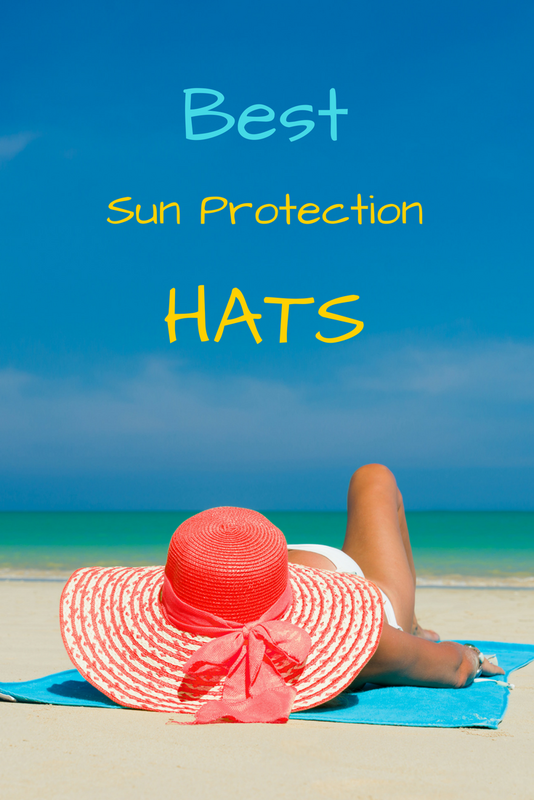 Best Sun Protection Hats. Keep your hat on this summer!